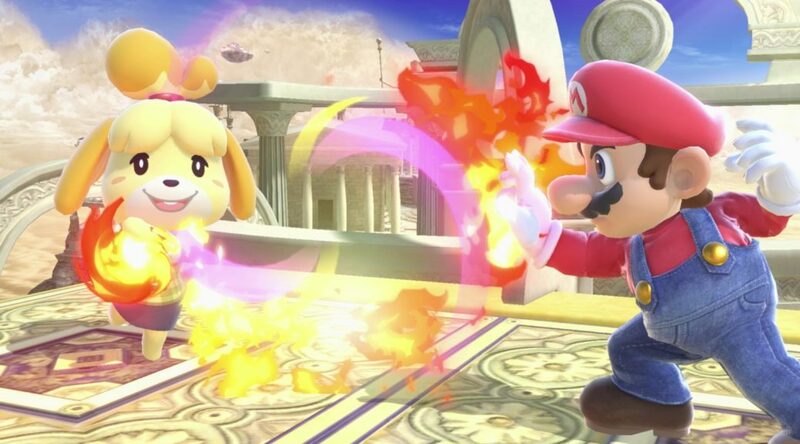 An Amazon UK listing has stirred quite a bit of interest and discussion as it claims that there will be 71 fighters in Super Smash Bros. Ultimate. From what was revealed, there are a currently a total of 74 fighters when including echo fighters but as for individual, non-echo fighters, there are only 68. This means that from now to December, Nintendo could still have 3 fighters to unveil. Still, the listing was quickly amended and it does not show the number of playable characters at the moment. So, if you are hoping for a Waluigi appearance, nothing is impossible right now.